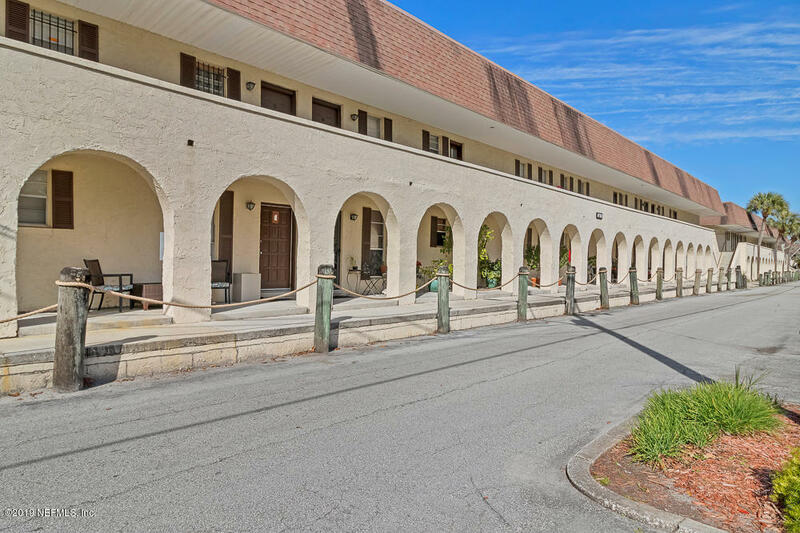 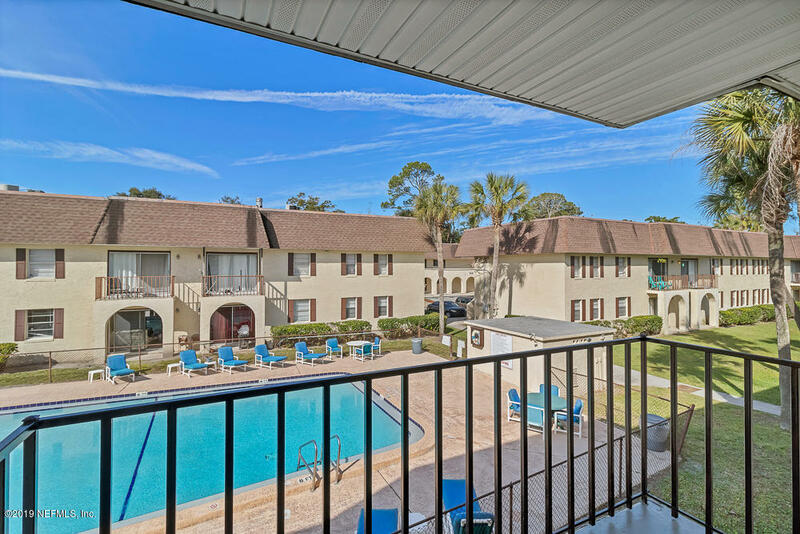 An AMAZING opportunity to own a 3 bed/ 2 bath condominium steps from the water. 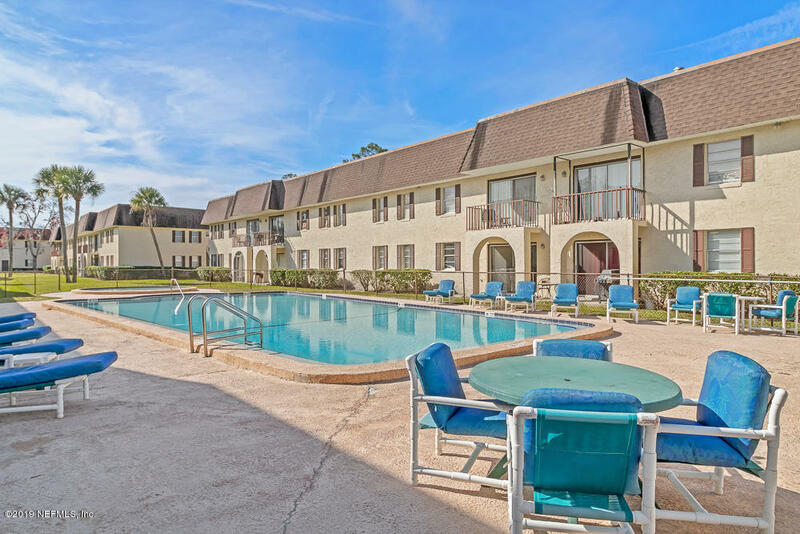 Fully renovated , spacious, bright, and with poolside view! 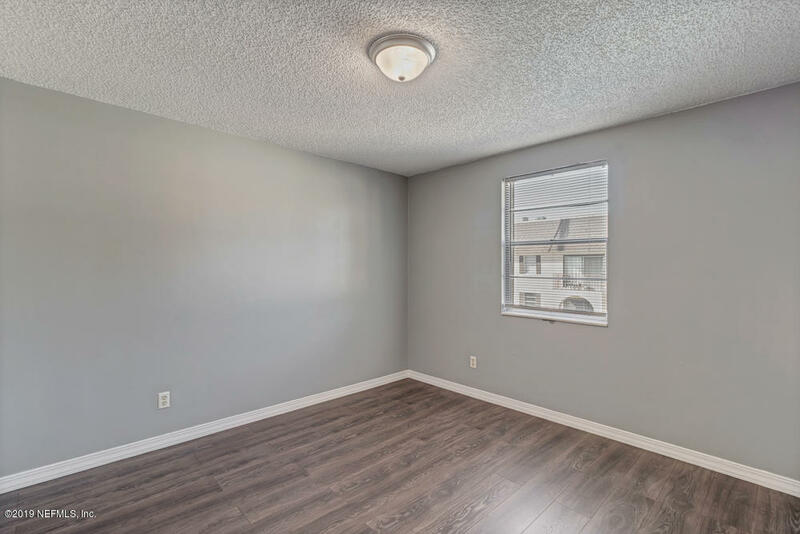 This is an upstairs end unit, which provides for more windows and natural light. 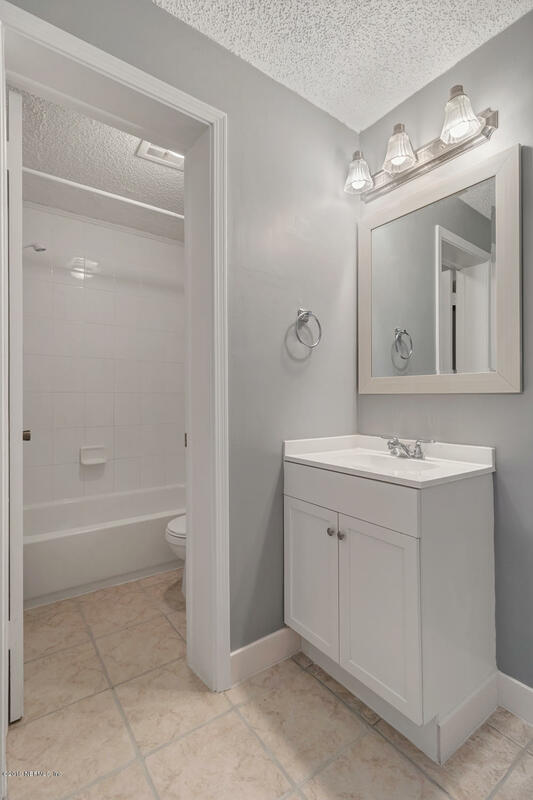 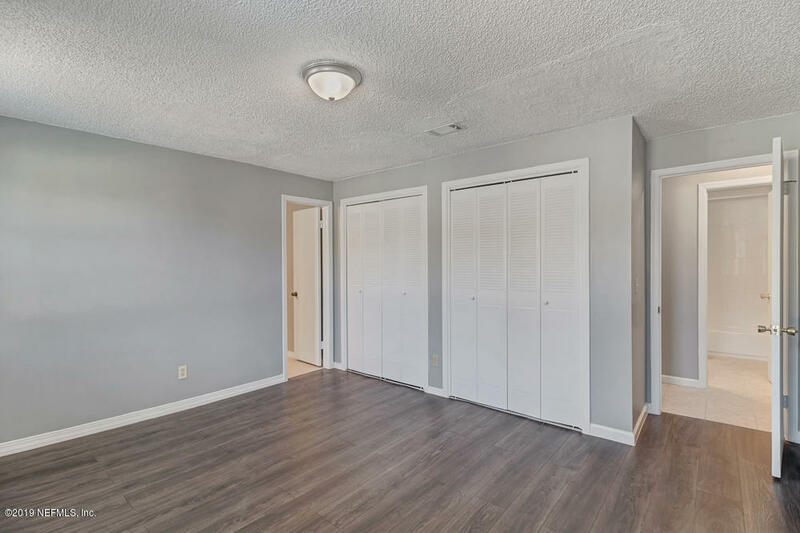 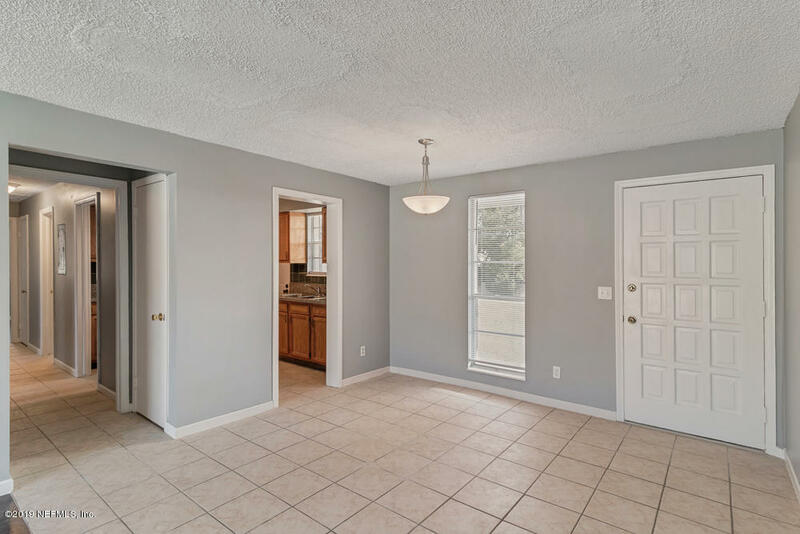 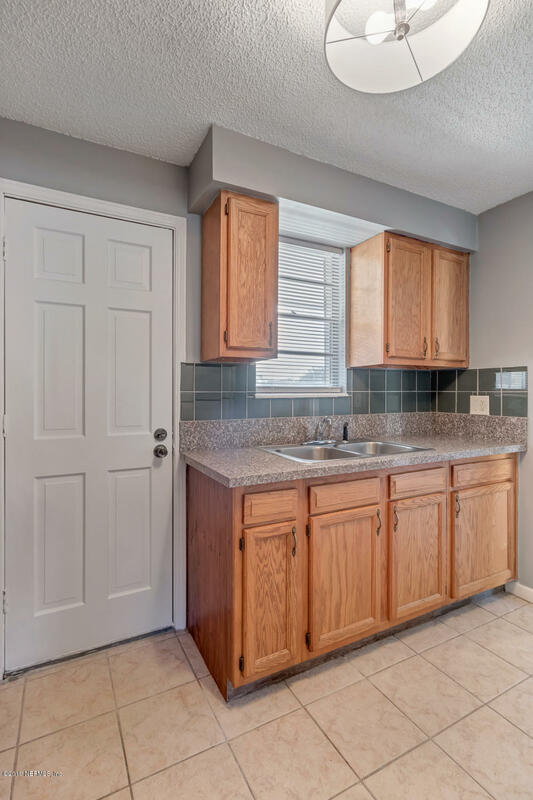 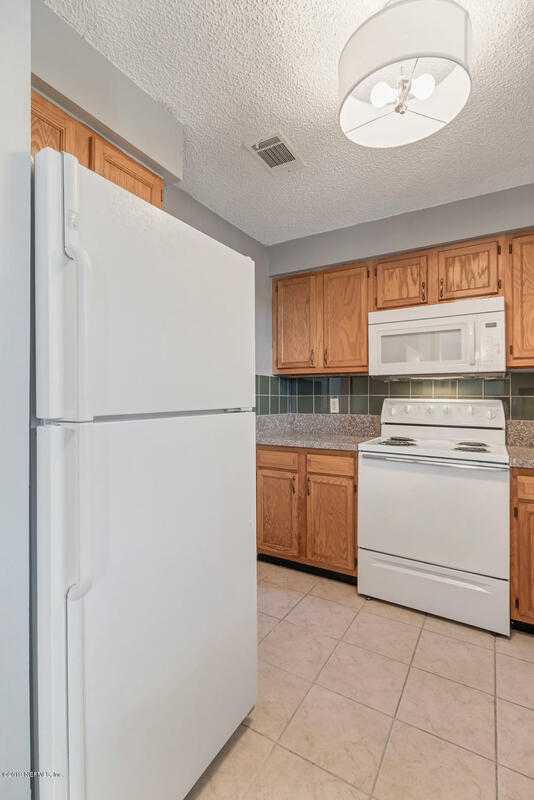 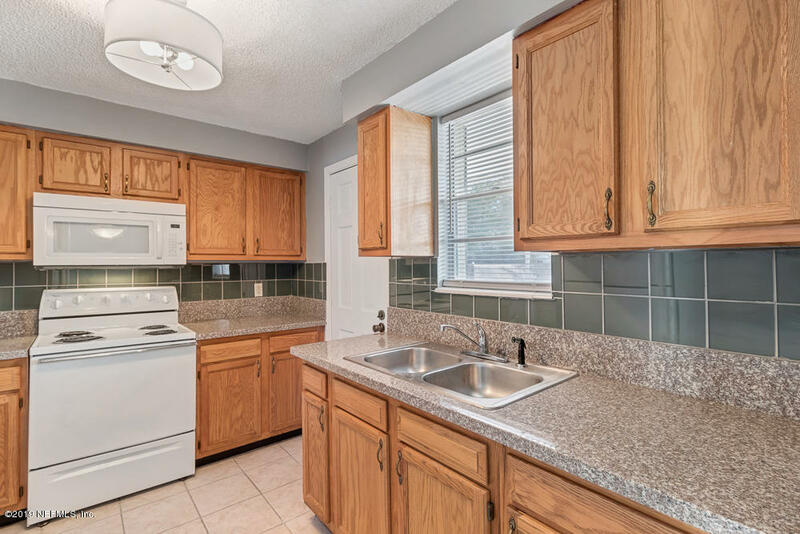 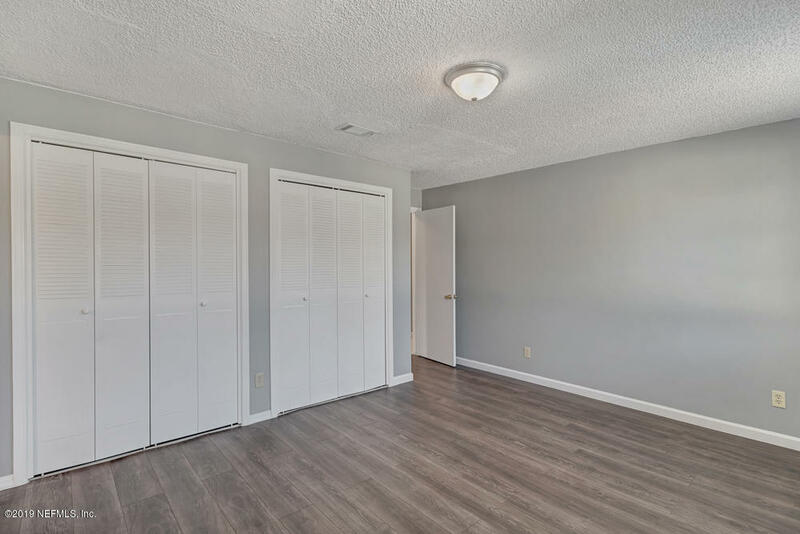 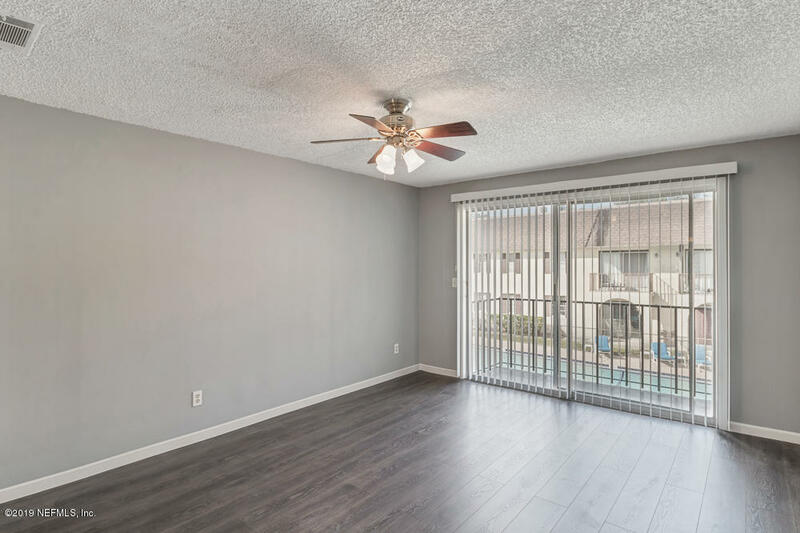 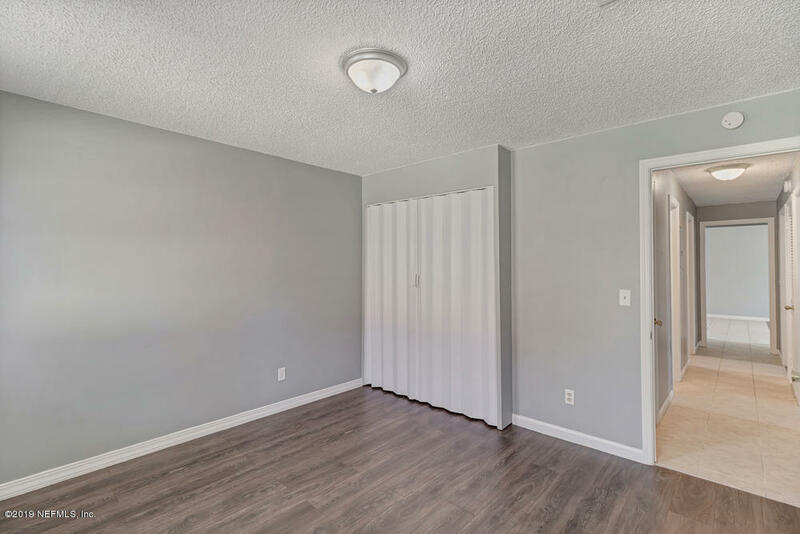 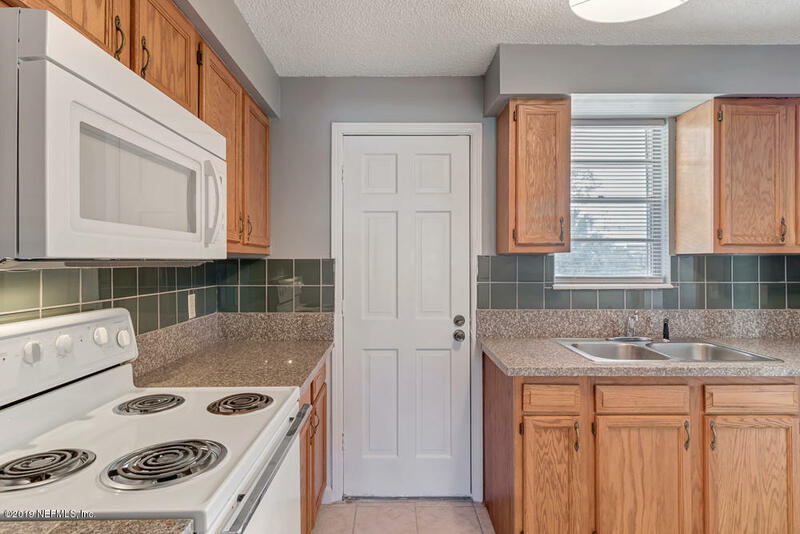 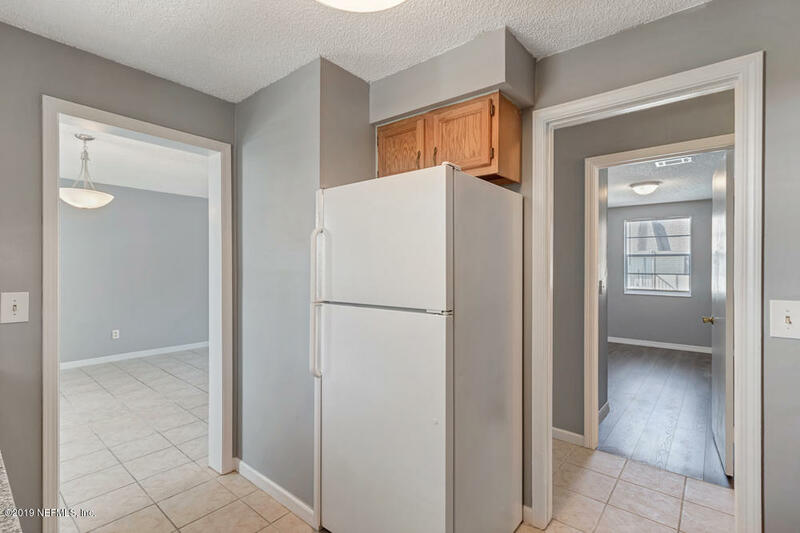 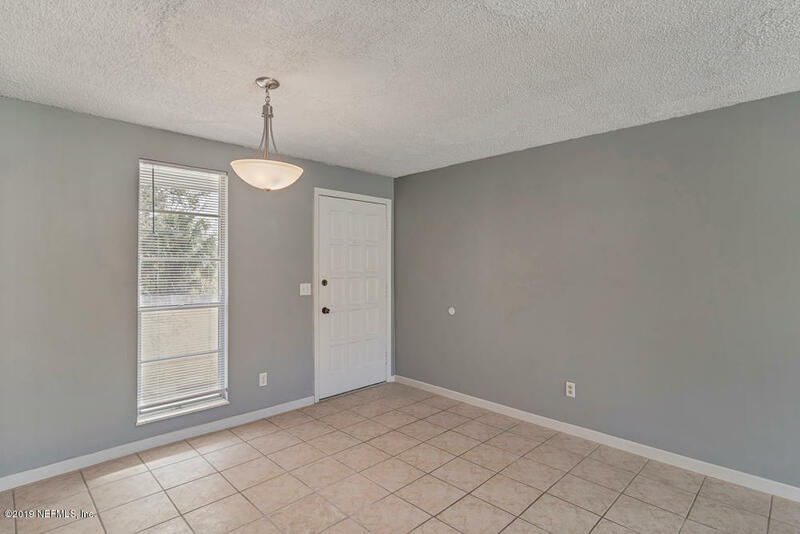 Wonderful & extensive renovations include: fresh paint, new stunning laminate flooring, kitchen counters and backsplash, new stove and microwave, doors and baseboards, light fixtures, water valves, vanities, mirrors, toilets. 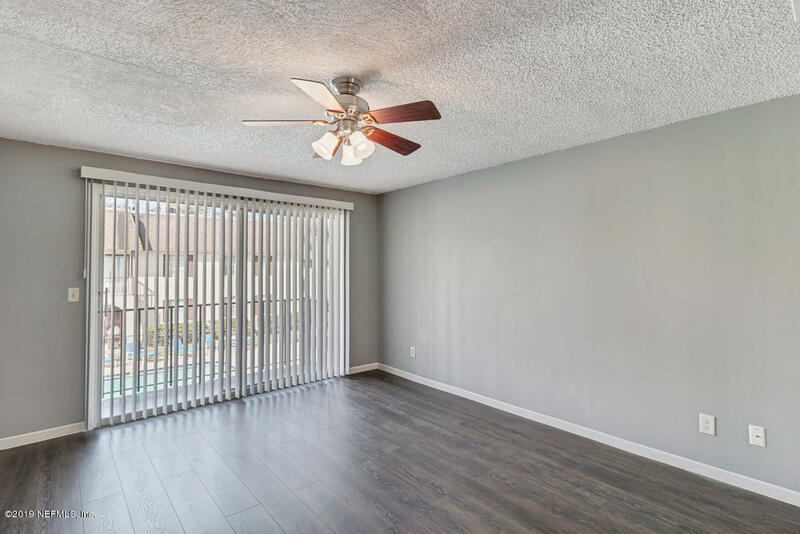 New tstat, blinds, shelving in closets, and balcony railings. 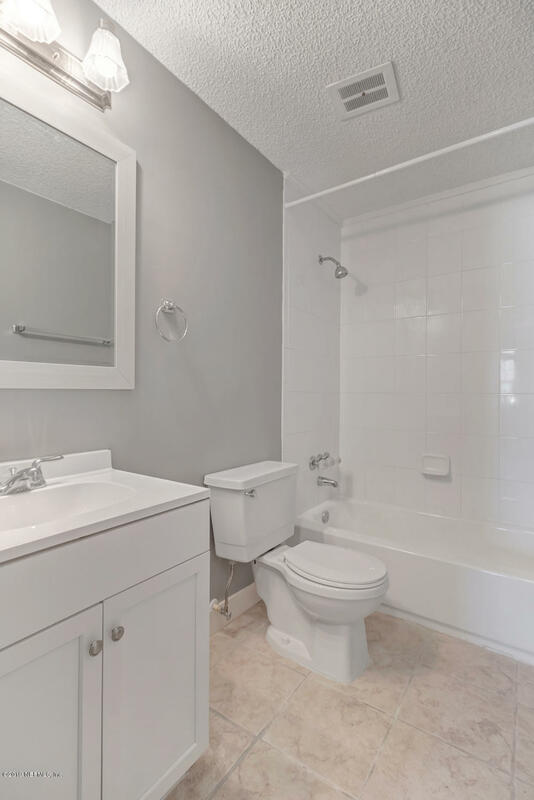 Condo fees include water, sewer, lawn and exterior maintenance. 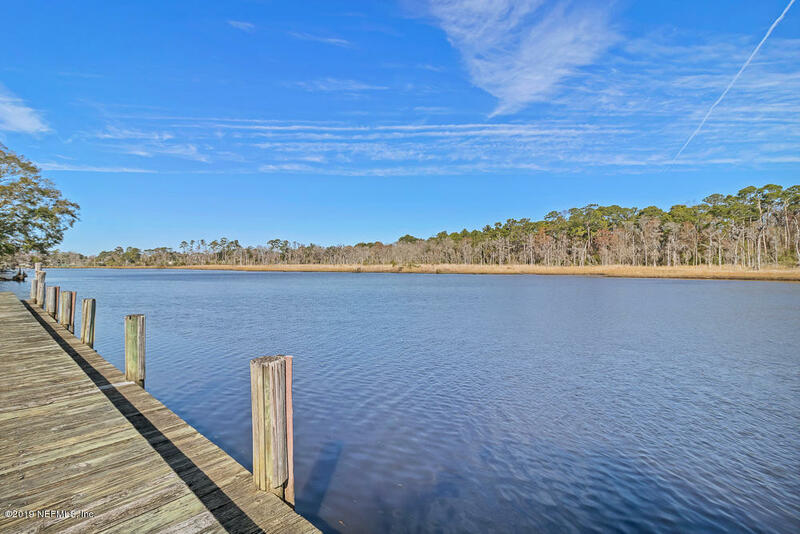 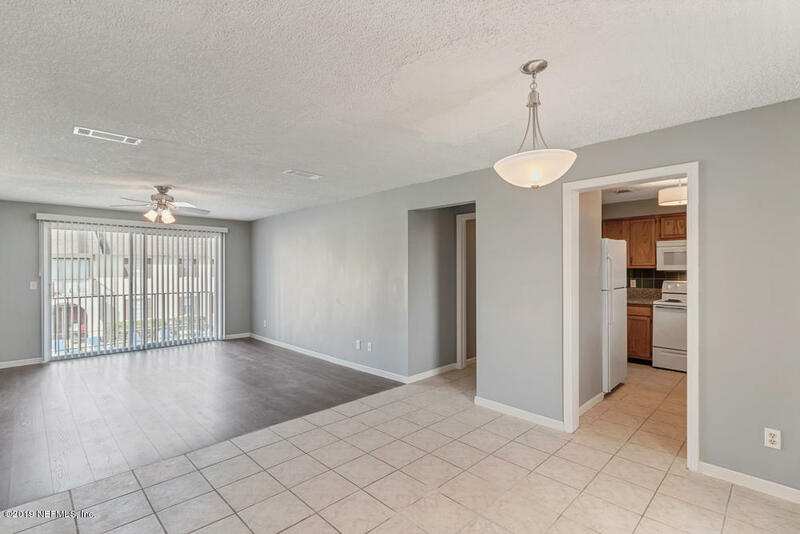 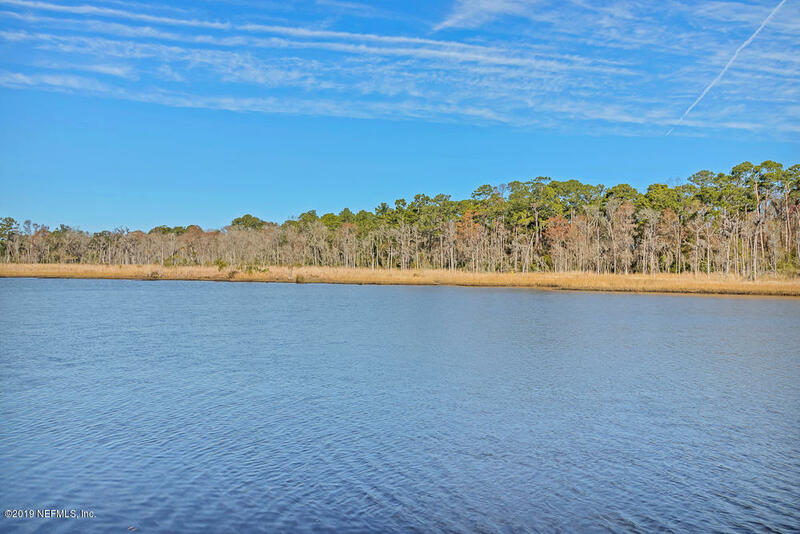 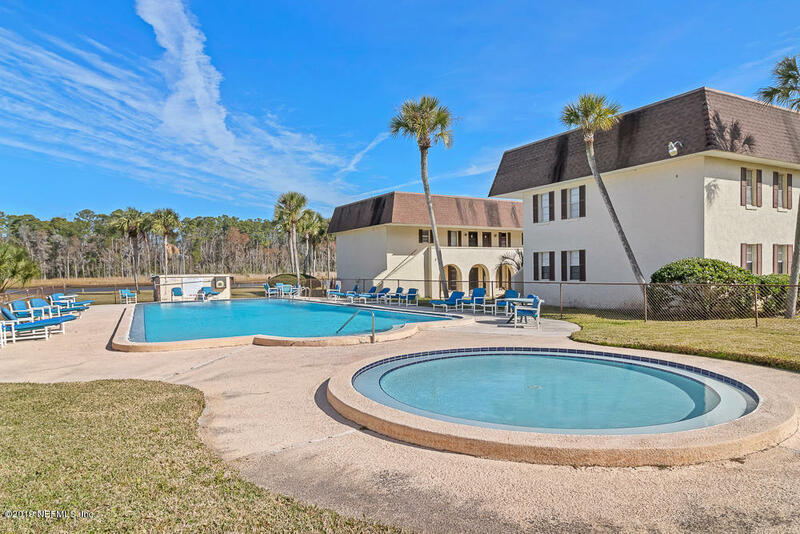 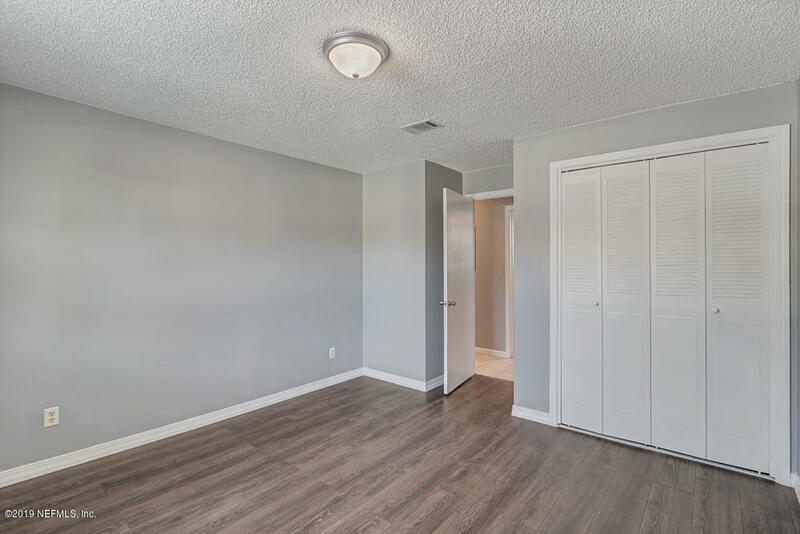 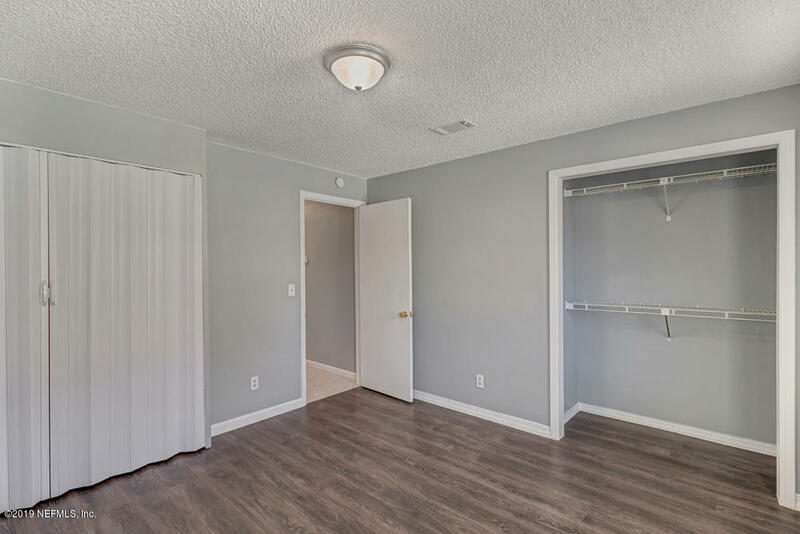 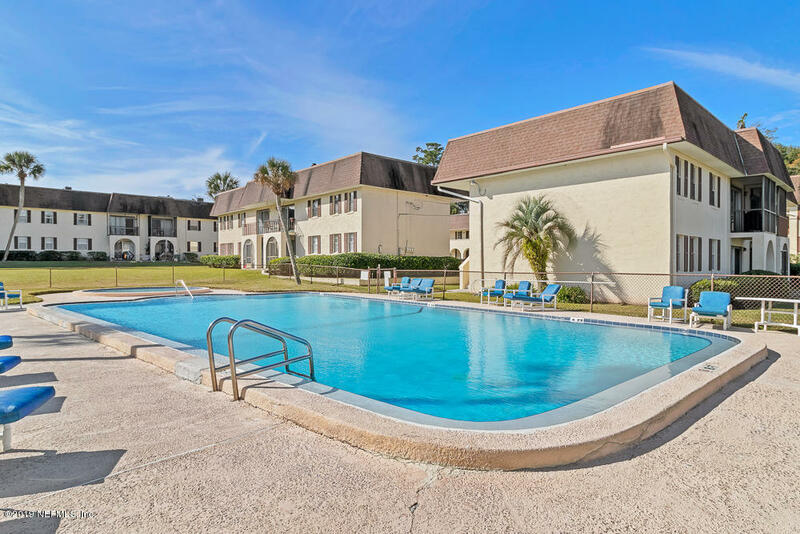 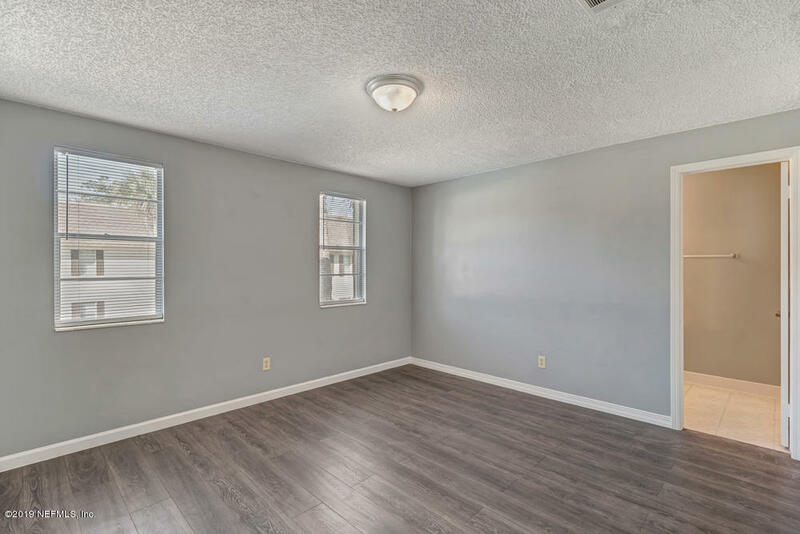 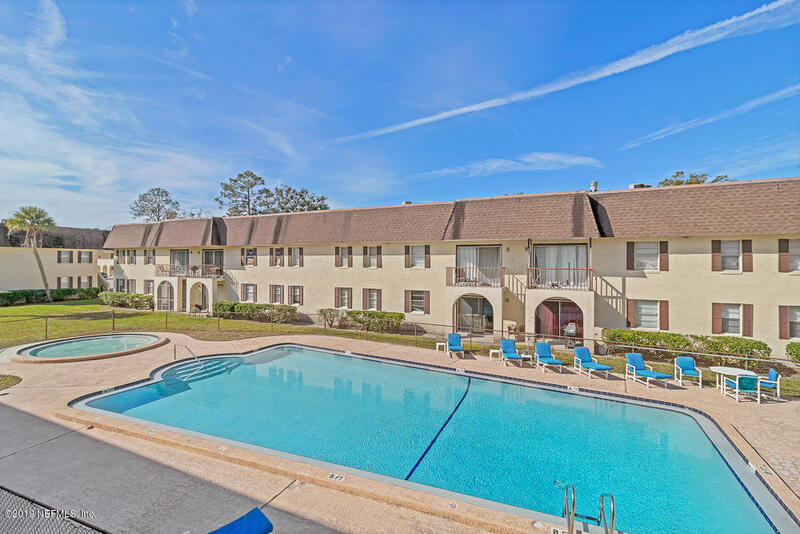 The $275 includes a $50 special assessment which will be satisfied after Oct 2019 pmt.Gated community Backs up to St Johns River, close to UNF, Mayport, shopping, restaurants. 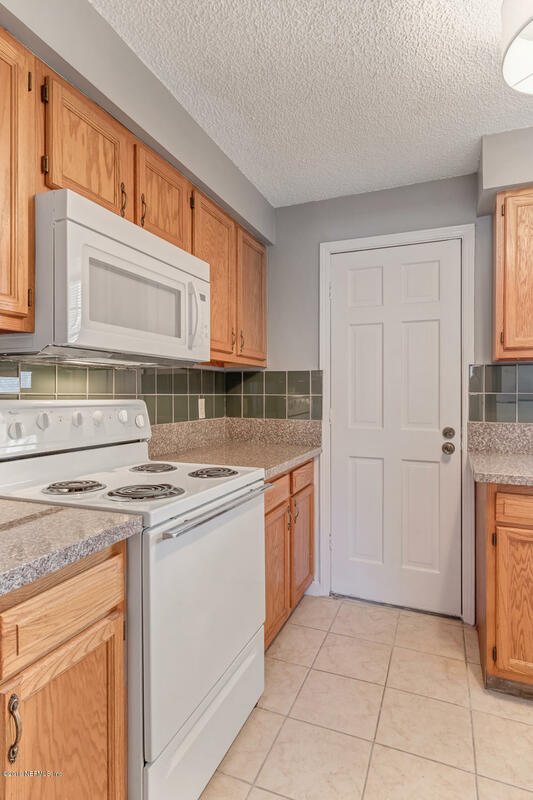 Not far from downtown or the beaches.